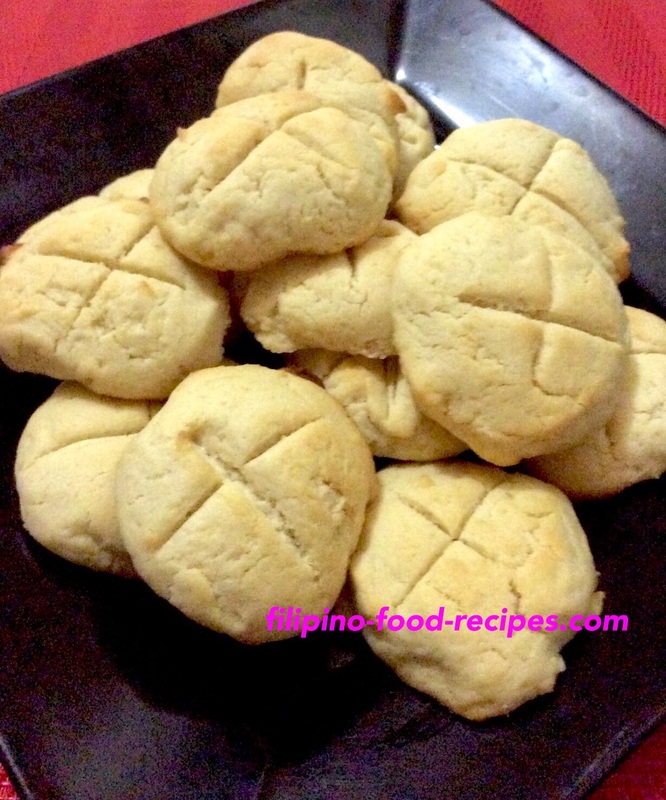 Lemon butter cookies are soft, crunchy cookies with a refreshing lemony taste. My 12-year-old son did an initial trial run on making this, which unfortunately didn't turn out well. This was his second attempt to make these cookies. Come and try making our cookies. 1 In a bowl, combine flour and baking powder. 2 In a separate bowl, cream the butter with the sugar. 3 Blend in the flour mixture and the juice and mix thoroughly. 4 Shape in dough into 1 inch balls and place on a baking sheet, 2 inches apart. 5 Press to flatten the cookies and using the back of a knife put an X in the center. 6 Bake it for 10-12 minutes or until slightly browned.